I have been enjoying our new Tranquility essential oil for our humidifier. I don't know if it actually makes us sleep better but it does smell nice. I've put it in E's room too and said it is a magic potion to help him sleep better. 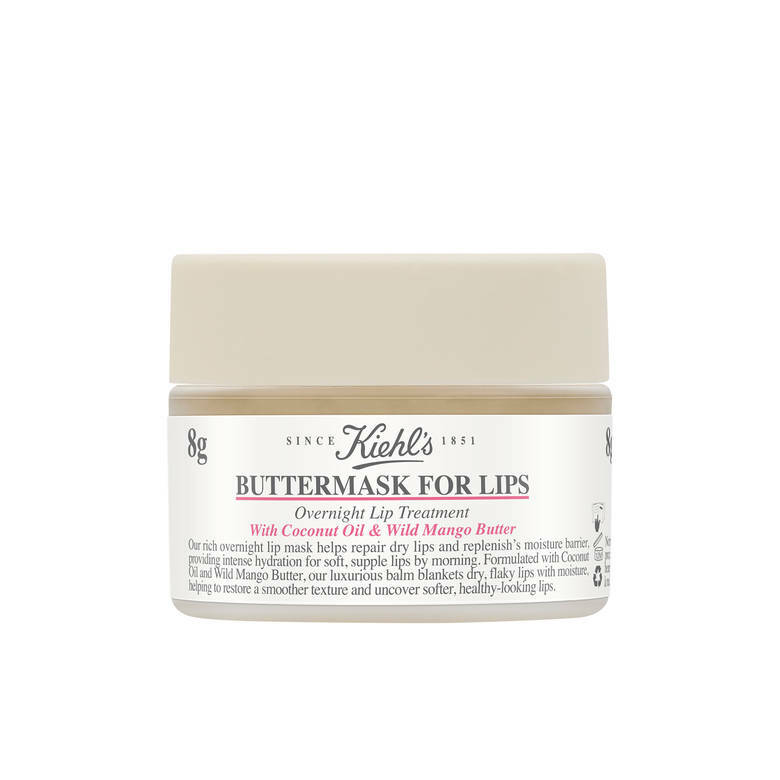 I picked up this lip treatment from Kiehls last week too. I had wanted this for Christmas but they were sold out when Dave went to buy it. 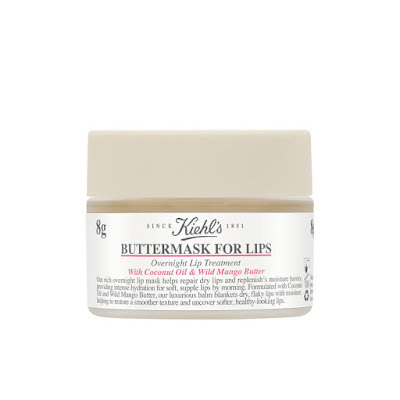 I've given it to E to use too, these kids get such dry and red lips and faces in the winter! I was so hungry the other day on my way home from work, I just had to get some Ringolos. I was going to the Bulk Barn anyway for lentils (#balance) and I got a small bag and dug into them when I got back in the car. You do what you've got to do! I saw this on Ashley's Instagram the other day, and it made me laugh. E started church choir again this week. They did well with the song they are singing this Sunday. We started watching Life in Pieces on Netflix this week. I chose it because I like Colin Hanks but there are a bunch of other great people in it too. It's cute and has quick jokes. I don't always feel like watching a heavy 1 hour drama in the evenings so this one hits the spot when you need something light. 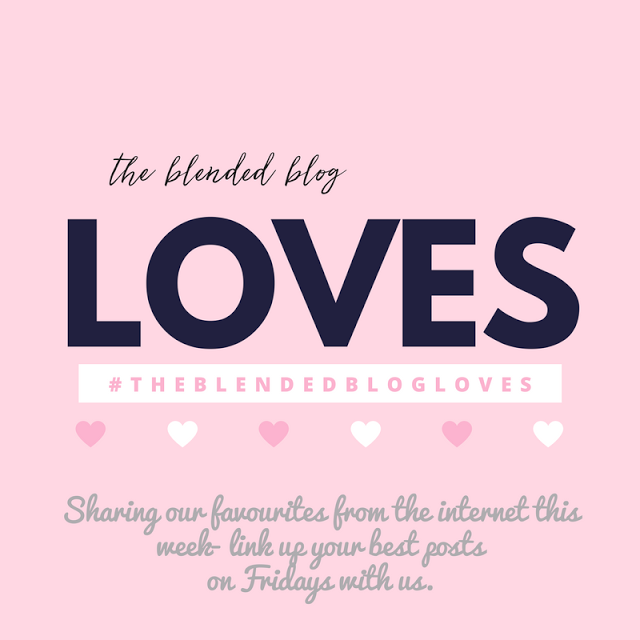 I wrote about our Valentine's Day preparations on Thursday. Looking for another festive cake to make this weekend. Check out this cutie from our weekend recap here. andThe Blended Blog for Friday Loves. 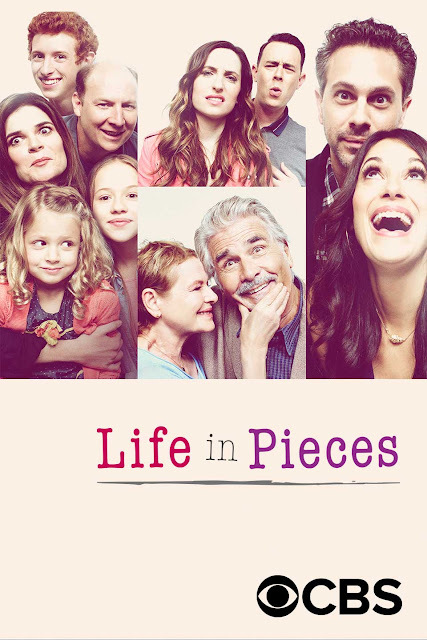 Love me some life in pieces! Look at that cute face!